The next opportunities to learn my unique take on Lilith and to explore what the true Black Moon Lilith means in your chart and life are Sundays September 3, 2017 and October 1, 2017, both from 10am-1pm Pacific. It’s the same webinar each time – a one-off dealio – and you choose one. I’ll begin with a presentation explaining Lilith’s mythology and archetype. We cover the major Lilith themes including food/nutrition, listening to the body, fairness and respect in relationships, authentic sexuality, autonomy and others. Then we get into the charts and Lilith stories of each attendee. We talk about Lilith in your life, and you also learn about Lilith as you hear how she shows up in the lives of others on the webinar. This is such a great webinar. I encourage anyone wanting to know more about themselves to take this. Truly a wonderful teaching and eye opening webinar about honoring our instinctual self. Thanks Tom for a great program! 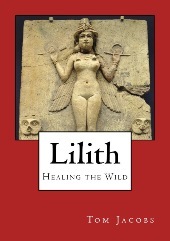 My book Lilith: Healing the Wild contains the whole story on how I see this generally misunderstood archetype. While it’s on Amazon and Kindle, use the link above and use code 7KX9HB7C at checkout to get 25% off. Readers tell me this is the only truly positive book on Lilith out there. I’m working to transform the perception that Lilith is a demon to showing people how to embrace the natural feminine with them and leave behind the constriction and imbalance of how we’ve been living for thousands of years. An epic interpretation of this archetype. Highly recommend! I am so amazed. Thank you so much for the great work. One of the most comprehensive summaries of Lilith as myth and archetype that I have ever read. 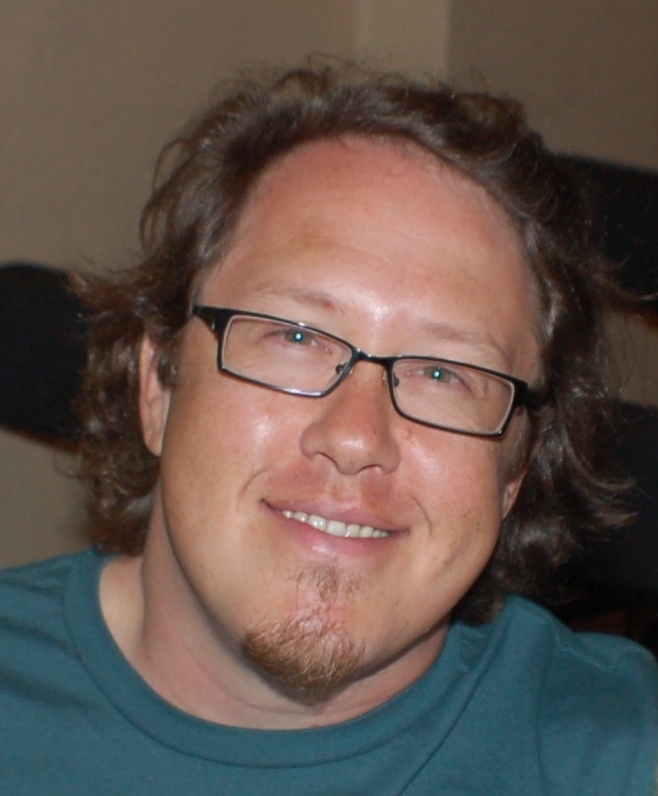 Tom Jacobs is an Evolutionary Astrologer, Energy Worker, and Channel with an active global practice. A Level II graduate of Steven Forrest’s Apprenticeship Program (member since 2004), Tom offers consultations, ongoing coaching, tutoring, and a new series of Evolutionary Astrology classes to teach you to do astrology in the ways taught to him by an ascended master. 16 books, 2 natal reports, energetically programmed crystals, and dozens of astrology and channeled/healing mp3s are available from Tom via tdjacobs.com.